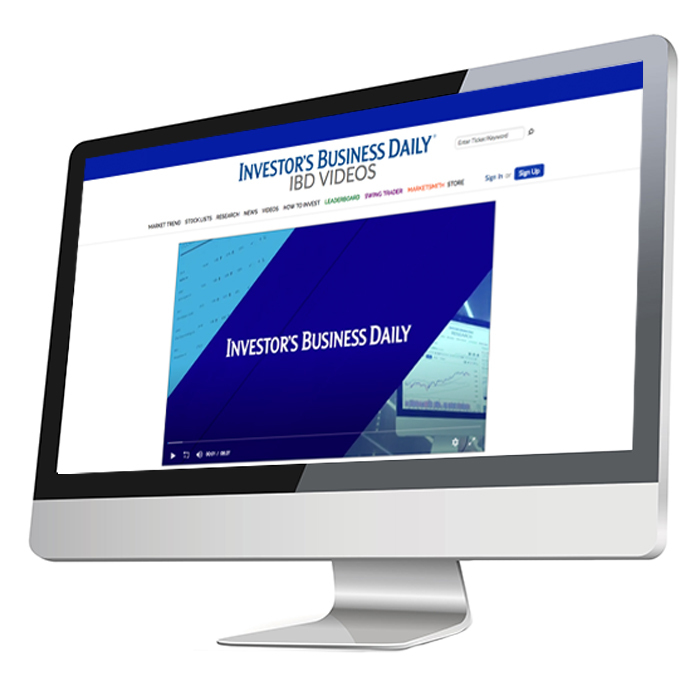 Interested in licensing video content featured in Investor’s Business Daily? The YGS Group offers content licensing for anything IBD. Positive, third-party, editorial mentions make for great marketing content!